Are You a Senior Citizen Looking to Downsize Your Home? Hey, who are you calling “senior?” What is a senior citizen anyway? According to AARP, a senior is 50 years of age. 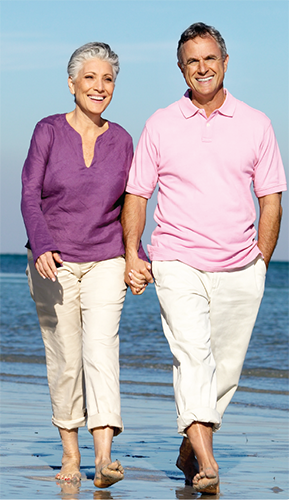 Various discount programs consider seniors to be anywhere from 55 to 65 years of age. I’m in that group myself. In 2003, I received the Seniors Real Estate Specialist® designation from the National Association of Realtors®. Working with seniors has always been my preference, and now I am one too! There are many things to consider and a list of things to do. It might seem overwhelming, but I’ve got the experience (and patience) to get you through this transition. Call me today to discuss your concerns--no obligation whatsoever.